See how clouds and cloud-based data platforms are transforming how startups use data for actionable insights while keeping costs low. You’re fighting the good fight. You’ve come up with an amazing way to improve an entrenched industry. Now it’s time to roll your new concept out to the public. If you’re not drowning in questions at this stage, you might want to find another way to make a living. There are thousands of ways to bring a product to market – from hiring a sales team, to deploying online advertising campaigns and working the tradeshow circuit. Cloud-based data platforms are finally providing informed answers to these questions – in a form that is even accessible for startups. What used to require a significant investment in manpower can now be accomplished with the click of a mouse. 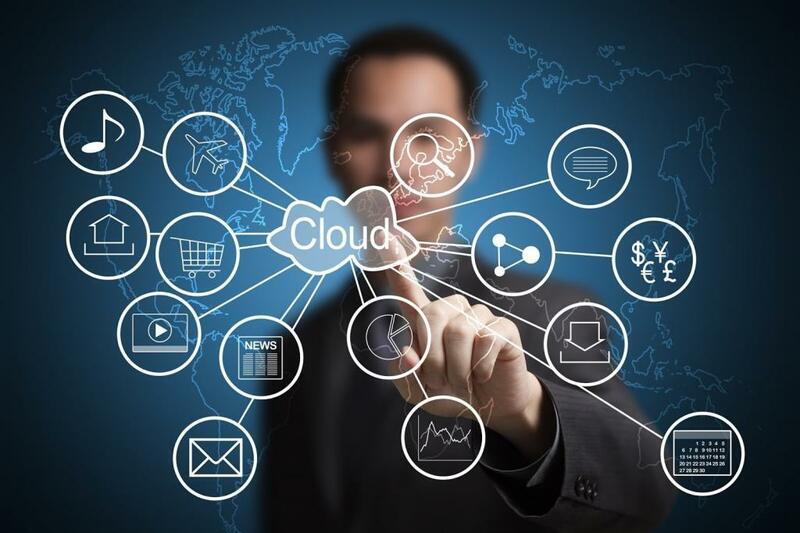 Cloud-based means that information is collected and accessible from everywhere. For example, everything you do on facebook leaves cloud-based breadcrumbs that marketing companies can pay to access. And affordable means that startups can access the data, and even perform advanced analysis of the information for hundreds of dollars per month – not millions. This democratization of cloud data on customers, market trends and the competitive landscape is changing the way startups enter new markets. As companies grow, expanding their product and service catalogue, they can acquire new tools to make their marketing even more effective. For example, GetResponse allows businesses to market themselves more effectively online by creating a custom user experience. Every click, page refresh and inbound visitor is greeted with a living, breathing website. This advanced coding is incredibly powerful for startups, and it wouldn’t be possible without a cloud-based infrastructure. For smaller firms with traditionally limited options for funding, the cloud should be a source of relief. Traditionally, startups had to rely on government startup schemes. But the cloud data evolution is changing how lenders assess startups. Banks and financial institutions are able to monitor a lot more about a business than ever before. For example, lenders are now able to see how effective your online marketing has been, as well as general user engagement online. This information allows for startups to qualify for additional capital in unique ways, without even realizing it when they submit the application for funding. The cloud makes things even more exciting after funding is gained. With your war chest in hand, it’s time to submit a Request for Proposal (RFP) to data providers. These vendors can help you turn cash into data – the kind of information that is only possible by casting a wide net. And when you get your hands on this information, you’ll gain invaluable tools to help you discover new market opportunities. You can even use this information to compile sustainability data to help your startup remain environmentally responsible – giving your firm a marketing edge against less responsible corporate citizens. These are exciting times to be alive. Some reports estimate that more than 80% of what physicians currently do for patients will be replaced by new tech solutions. This is powerful, considering that doctors’ waiting rooms are bursting at the seams. There’s an opportunity for startups to source data from a huge population, and use that information to make our lives better. And in the medical space, there has been a boom in utilizing patient data more effectively. The unique challenge in the medical space revolves around patient privacy. But, internally, doctors are able to get around this concern by only mining data from their patients. And, in some cases, anonymized medical data can be shared with other medical facilities to help compile more comprehensive research. Home access to medical records online. No need to fax in a request – it’s as easy as logging in to read your email. Streamlined communication between primary care providers and specialists – allowing for real-time diagnosis of patients in the ER and exam room. Better workflow between departments within hospitals – tablets connected to the healthcare network can provide real-time data on what has been completed, and still needs to be completed while caring for a patient. Healthcare bottlenecks are much more easily avoided now. In conclusion, virtually every aspect of the world is changing thanks to the cloud. For startups, it’s a total game changer. From accessing capital, to delivering a more sophisticated user experience, and a more impactful marketing push, the landscape has evolved to meet the needs of startups like never before.